Ideal base for your holiday. Biking, fishing, golf, beach and bush walks. Relax on the hammocks provided with a good book. Swim and surf at the beach or just sunbathe. Chill out at the end of the day with drinks and a BBQ on the patio. Enjoy the peace and quiet reading or playing games. Flat section lends itself to a fun game of cricket. Wander along to the local store for an ice-cream, cold drinks, takeaways or a coffee. We had the most amazing time. Such a neat true blue kiwi Bach with everything you need to get away from the craziness of this day and age. We will be back! This is the second time we have booked here. Very clean, comfortable and has everything you require for a comfortable stay away. Nice little outdoor area out the front and lovely owners. We aim to please and assist people staying where ever possible. Awesome holiday spot. Classic Bach allowing for a relaxing time away. Love it. My kids and I had a fantastic time. Unbeatable location opposite the beach and beautiful little house with everything you needed. Thanks so much for having us. Our family of four had a wonderful time at this bach, right across the road from beautiful Ohope Beach with Ohiwa harbor a short walk away too. It's a clean and very functional bach in a lovely spot with everything you need for a relaxing break with the kids. 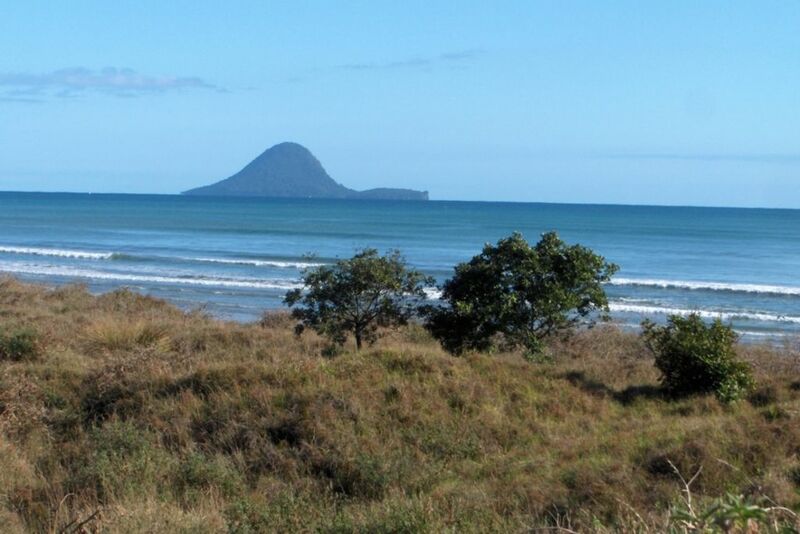 The bus to Ohope shops, Whakatane and beyond stops just outside and there are plenty of walks and parks nearby to entertain the family too. The owners made us feel very welcome and we had lots of fun on the beach as well as great food at the nearby Port Ohope store - we will be back! Nice people who left the bach immaculate. We would welcome them back at any time.